 Third Saturday of each month at 11:00 a.m., Servants of Mary Chapel. No fee. St. Peregrine, a Servite Friar, is the patron of those who suffer from cancer and life-threatening illnesses. This monthly liturgy is part of the St. Peregrine Prayer Program, a network of prayer, which extends across the U.S. and has at its core the daily prayer of Servite Sisters for those who are enrolled in the program. The November Mass is a special memorial liturgy for all who have died during the year. The Sacrament of Anointing of the Sick is offered during the September, January, and May liturgies. Participants find support in their illness both from the gatherings and from the prayer offered for them.